Stephen Lobsinger is a Osteopathic Manual Practitioner & Certified Athletic Therapist in Guelph, ON. He offers a great deal of clinical and field experience. 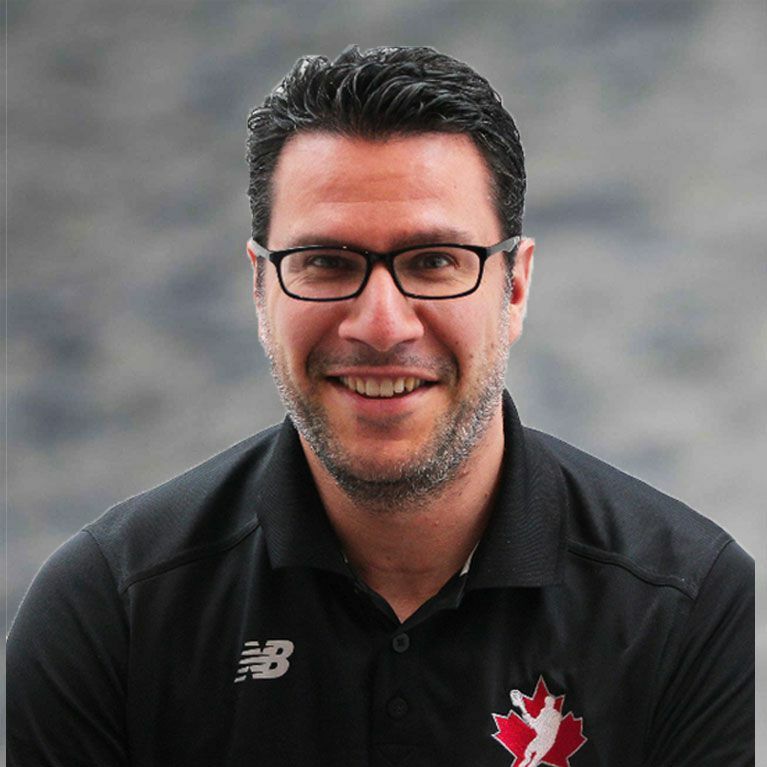 He earned a bachelor of science in Kinesiology from the University of Waterloo, a diploma of Sports Injury Management from Sheridan College and diploma of Osteopathic and Manual Practice from the Canadian College of Osteopathy. Stephen is a registered member of Ontario Association of the Osteopathic Manual Practitioners (OAO), as well as the College of Kinesiologists of Ontario (CKO), Canadian Athletic Therapists Association (CATA). Clinically Stephen has taken an interest in helping patients recovering from concussion, low back pain, headaches, TMJ, and frozen shoulder as well as post-surgical procedures such as ACL reconstructions, meniscus repairs, shoulder labral tear and rotator cuff repairs.